Sedona is component of a system that can decorate using other products in the Texturline product range. Apply a full coat of Sedona cross hatched with a 4” brush and then stipple the effect with the same tool. If a less textured effect is desired flatten lightly with a moistened trowel. To get a denser texture apply a second coat in the same way. No extra protection required. 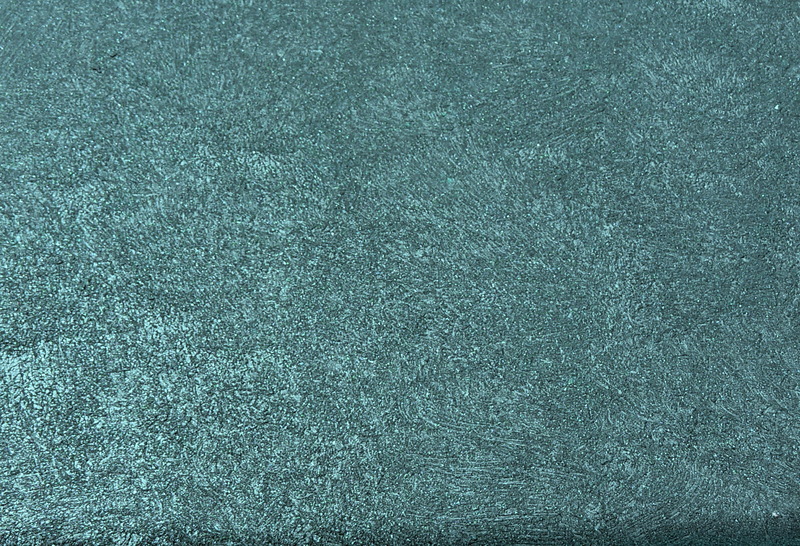 Sedona can be used as a finish that can be applied on interior surfaces. Colors: Sedona is normally tinted into the base with universal colorants or by one of our distributors using any paint colour chips.